Wool dhurrie rugs are flat-woven rugs that are most commonly affiliated with Indian flooring. These rugs hold the heat and while looking great. These rugs are knotted wool and wrapped around a thread and then cut to height. 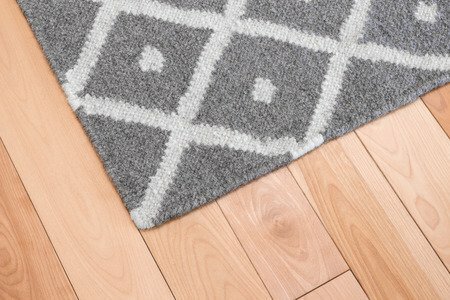 This design gives the carpet a unique feel and different texture than most pile woven rugs. 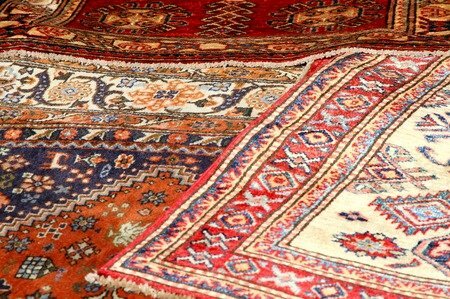 Vintage rugs are great for giving your home a warm, antique feel. The elegant, rich patterns make a strong statement and look great in almost any room. Do not stress about fading in these handspun rugs. This adds great character, and generally, there can never be too much fading. 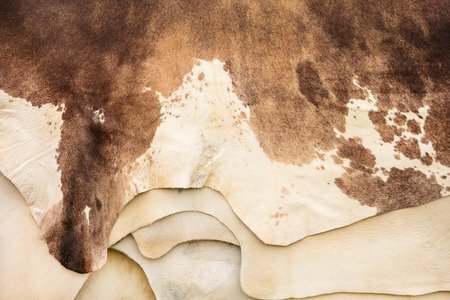 No rug makes a stronger statement than the classic animal skin rug. Though this design is not for everyone, these fur rugs come in different beautiful patterns and sizes, and they are super warm and cozy, making them ideal for country home lovers. These durable, seagrass rugs are usually woven and extremely durable. This makes them the perfect solution for someone who wants a rug in a high traffic area. Not only are the durable but the textures and patterns are great for creating a traditional look in your home. No matter what statement piece you decide, any of these styles will help personalize your home to your needs. 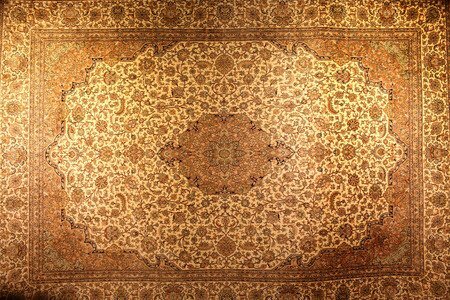 Decide what rug best depicts your interior design style and what you want the atmosphere to represent. Each unique rug type can quickly strength the room’s general feel. For more tips and tricks, visit us at Fulton Homes. This entry was posted in Flooring by creatingyourspace. Bookmark the permalink.